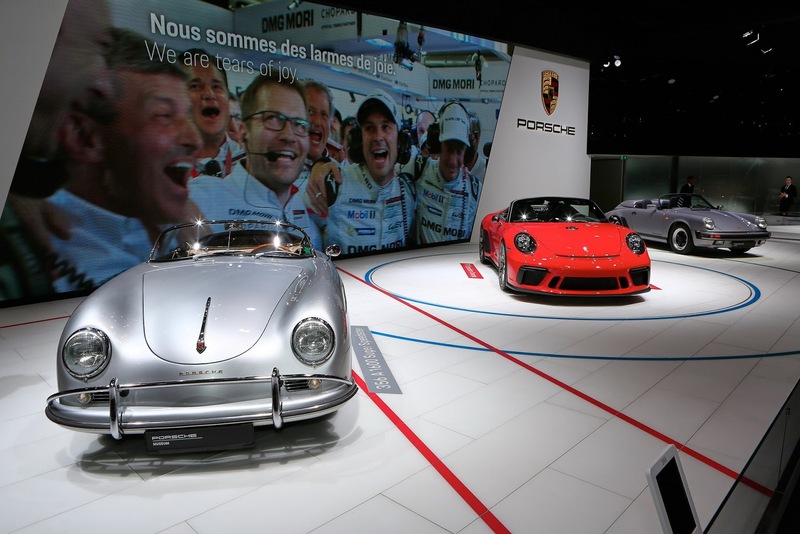 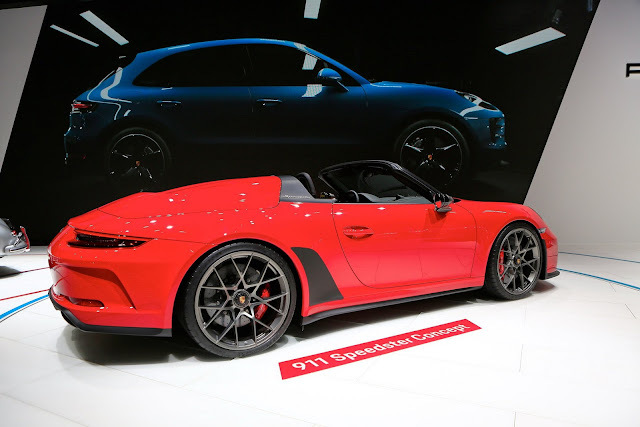 Porsche swung by the Paris Auto Show with one true-life debut and the other we've seen before, albeit in a different emblazon. 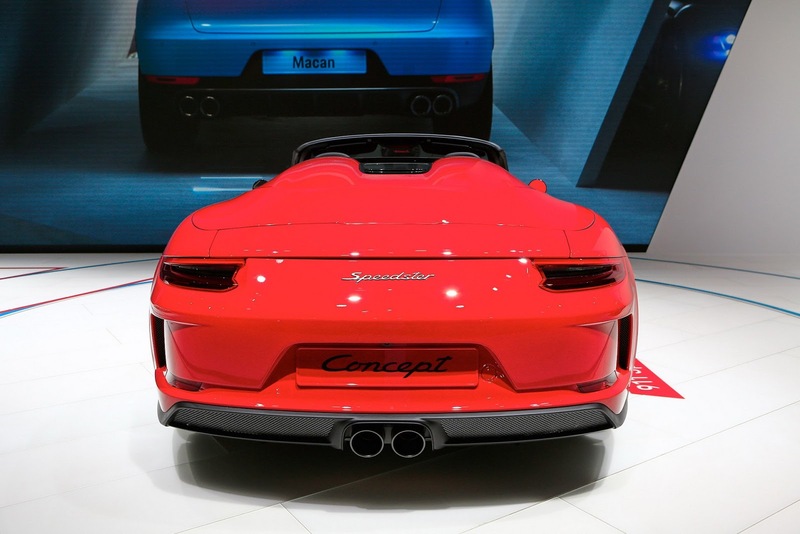 The produce open is the mid-cycle facelift of the favorite Macan that combines some visual changes with new tech the characteristics and a few upgrades under the hood. 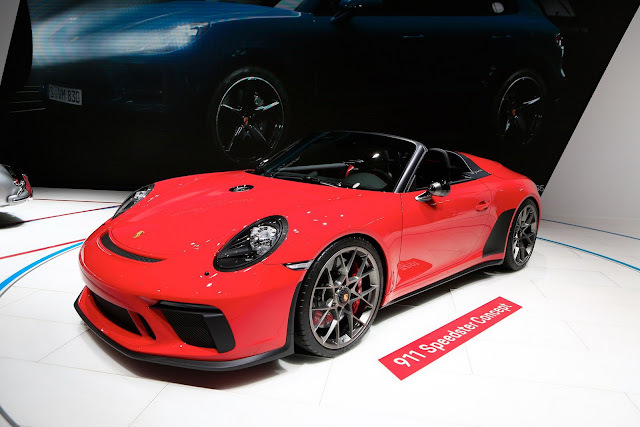 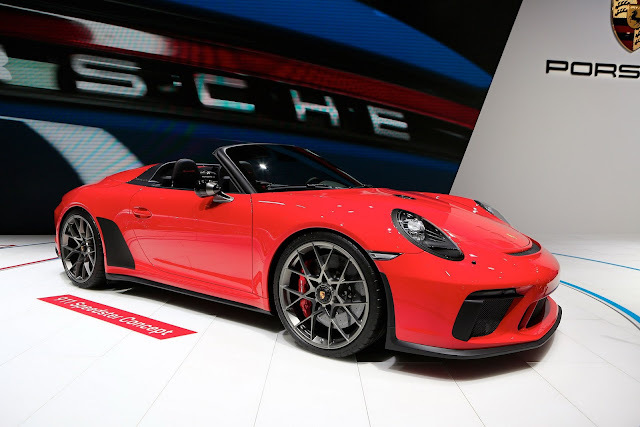 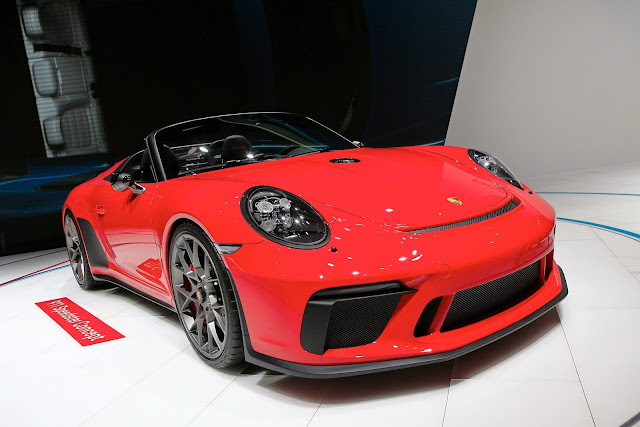 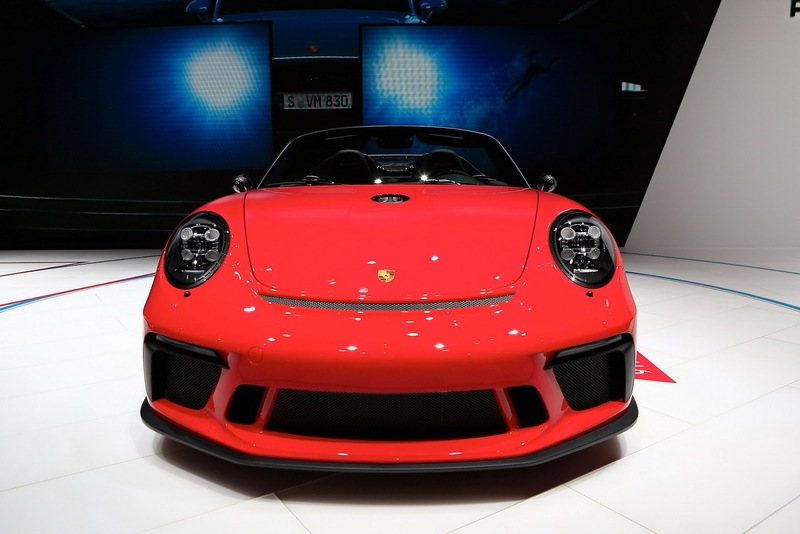 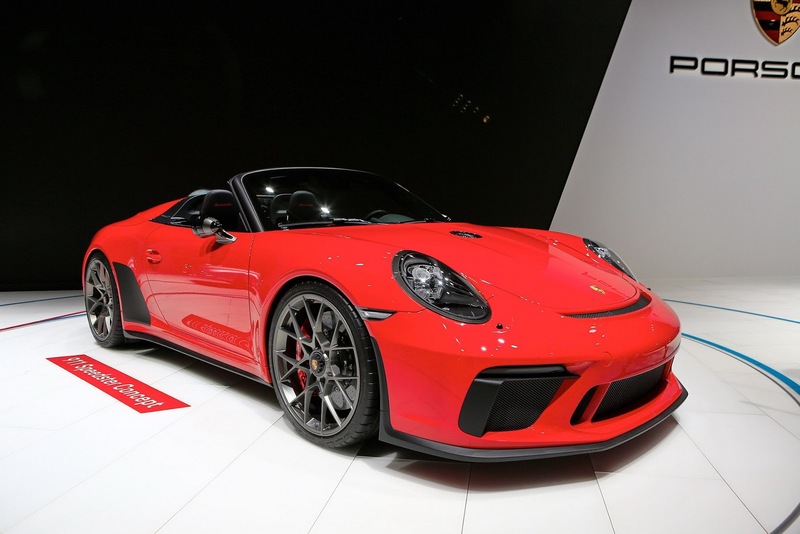 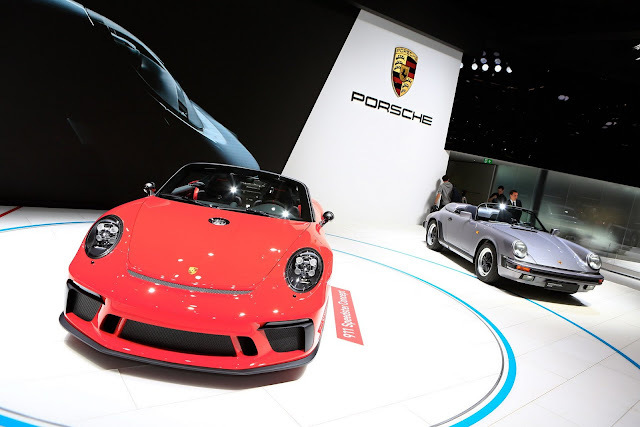 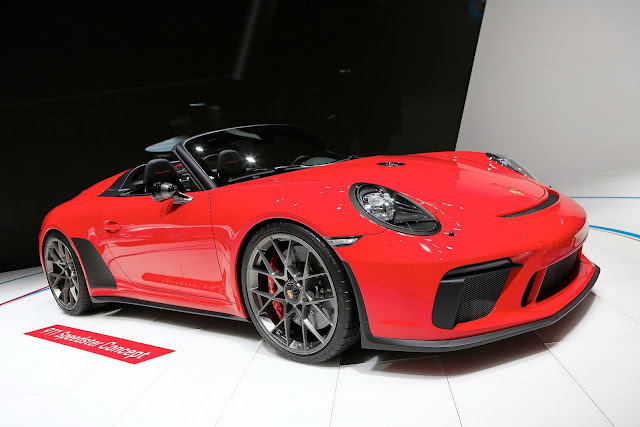 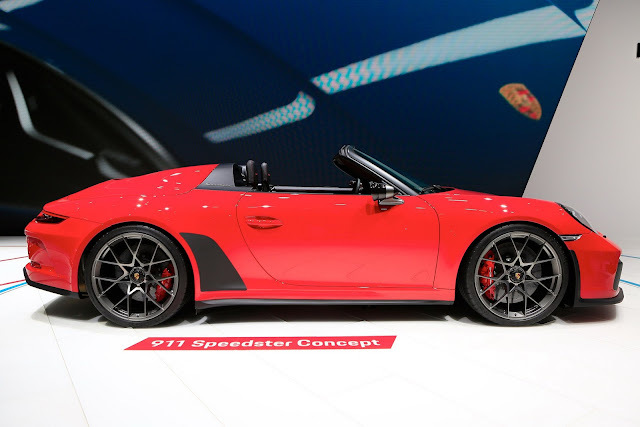 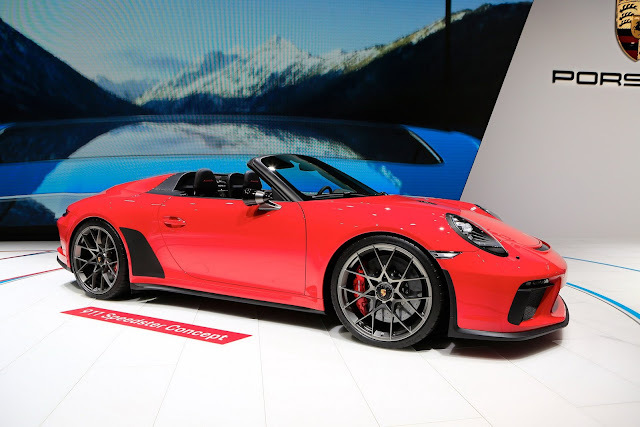 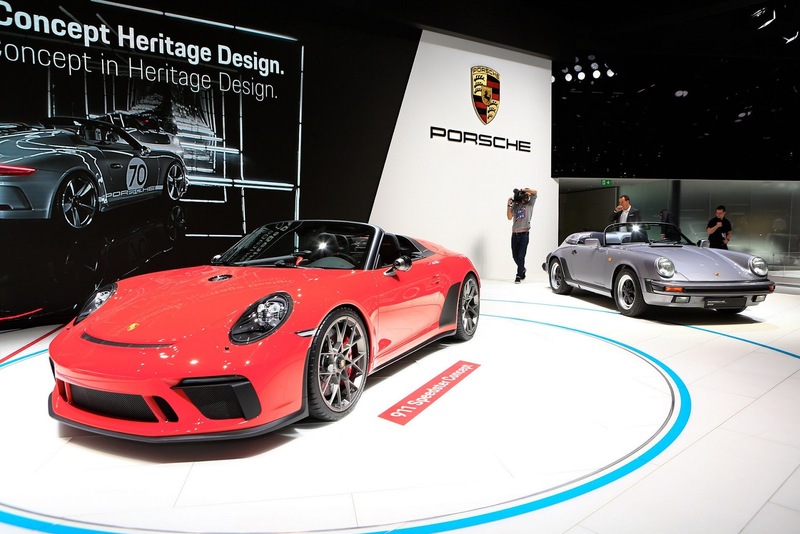 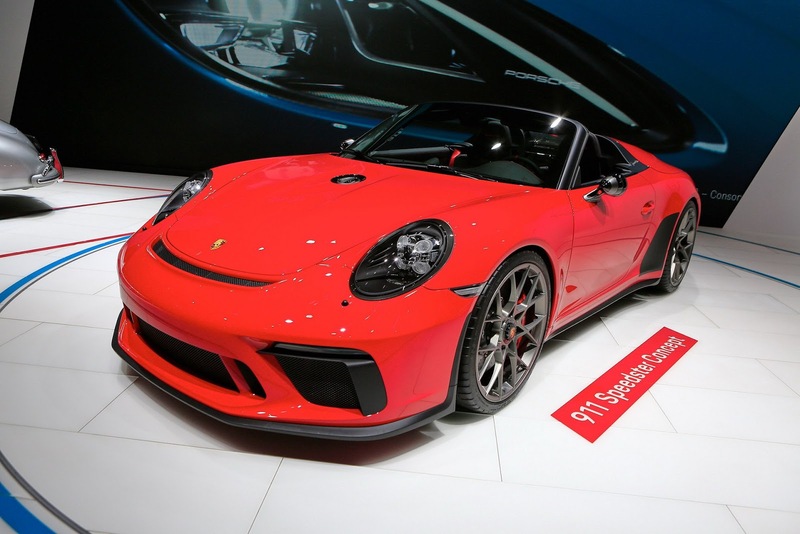 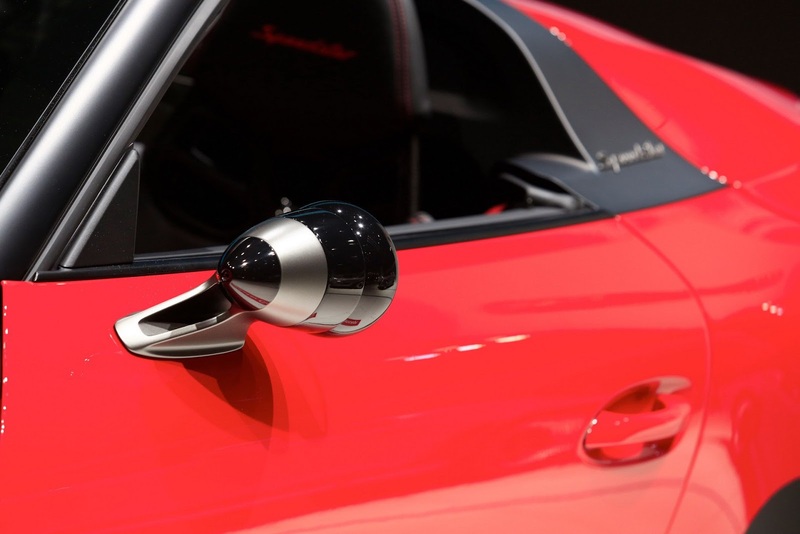 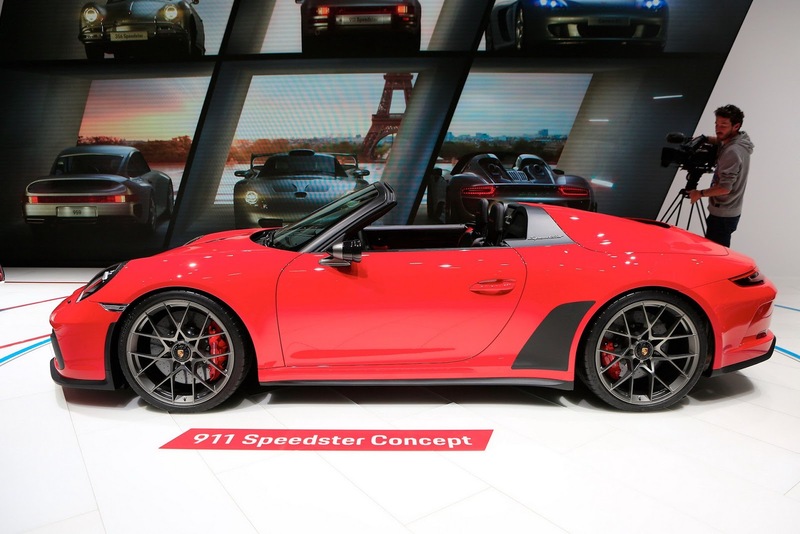 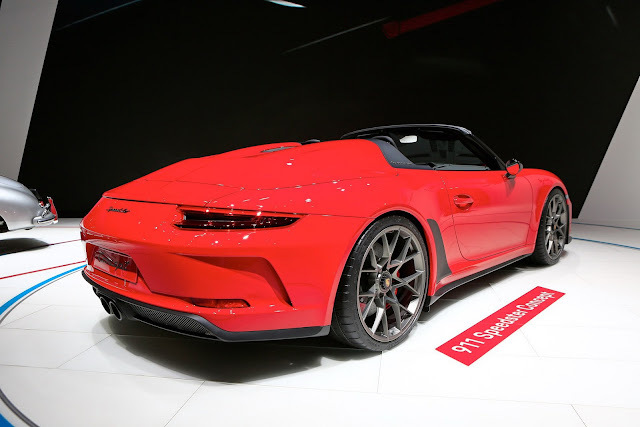 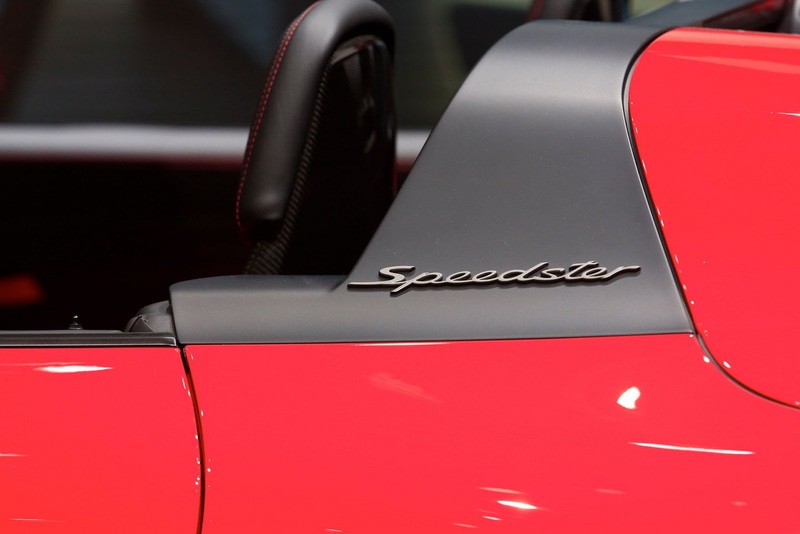 The Germans likewise abused the event to establish the limited production processes the 911 Speedster as a swansong to the current line, with the thinly disguised concept being shown in a scarlet emblazon this time.